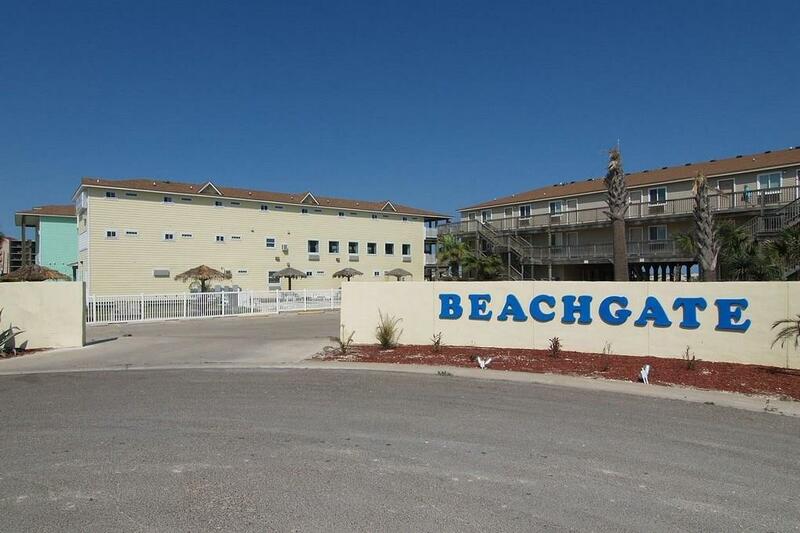 Reduced - 3BR 3BA BeachGate Condo/Suites. 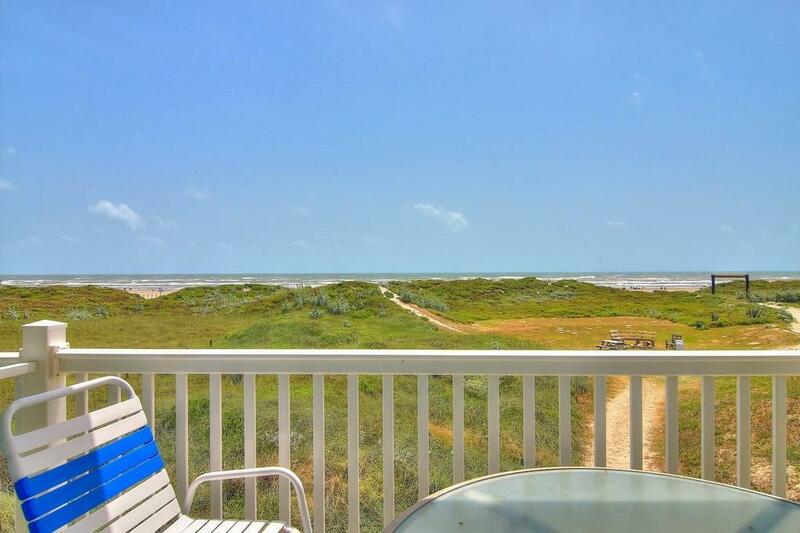 Steps from the Gulf of Mexico! 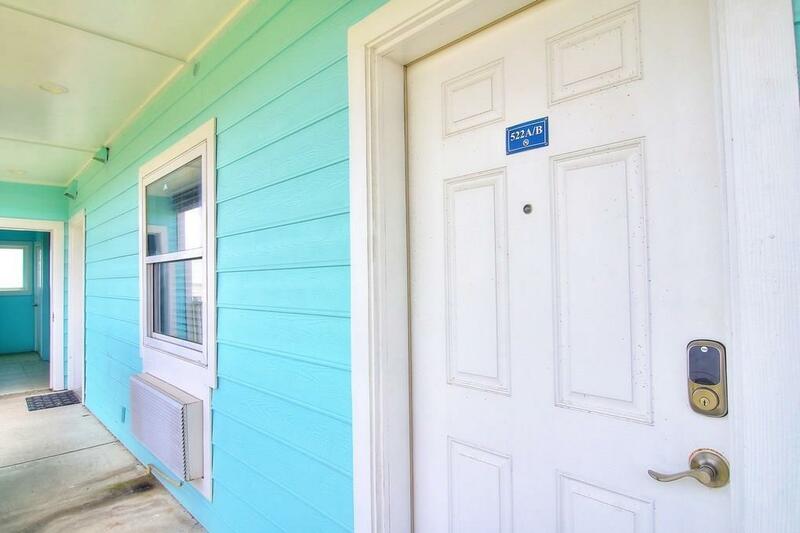 Prolific vacation rental property with flexibility to rent as three separate units or any combination (Units 521, 522A and 522B). The unit features one kitchen/dining area plus two kitchenettes. 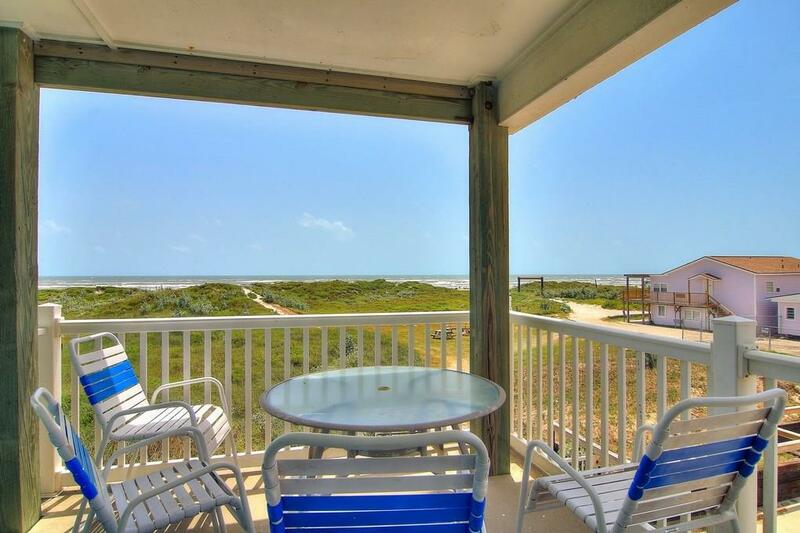 Enjoy the private covered balcony with incredible Gulf views. 2016 rental revenue in excess of $70,000. Fully furnished and ready to go. Age Previously Occupied Apx Sq Ft Source Cnty/Appraisal District Block Num 0 Common Area Association PoolBeach Access Complex Name Beachgate Hoa Dues 674 Hoa Dues Type Mandatory Hoa Fees Cover Exterior InsuranceExterior UpkeepGround UpkeepTrashWater Hoa Frequency Monthly Hoa YN Yes Possession Closing/Funding Property Sub Type Condo Proposed Financing CashConventional Reo Foreclosure YN No Short Sale YN No Short Term Rentals YN Yes Utilities M.U.D.